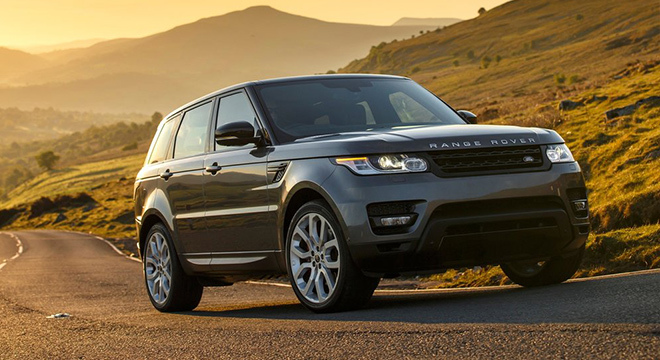 If you are scouting for a stylish-yet-durable 4-wheel drive SUV, the Range Rover Sport would be a great pick. Equipped with British history of over 69 years, it's an icon that has exceptional capabilities and standards of luxury and durability. 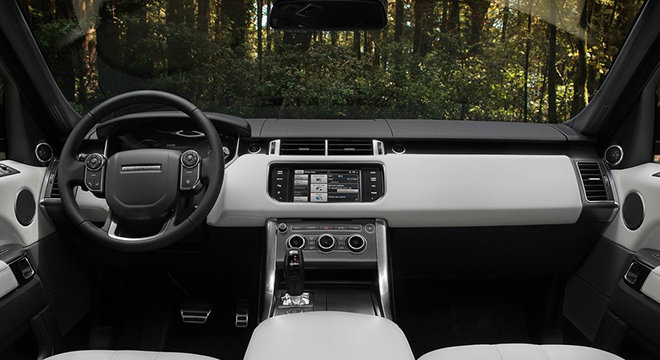 Every unit of Range Rover Sport comes with high-quality crafting of selected textures and finishes. 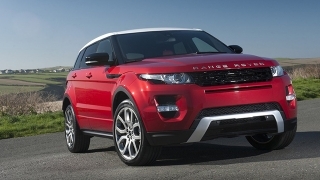 It also has been upgraded in terms of air suspension system, which varies automatically in two ride heights. 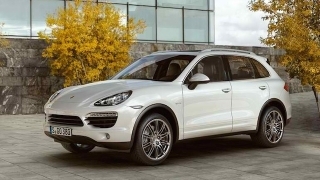 Additionally, it features the Terrain Response 2 system that selects a suitable terrain mode for a more comfortable ride. 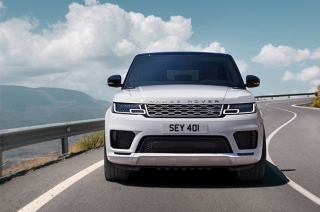 Powered by a 3.0L SDV6 engine, the Range Rover Sport is able to attain 306 hp at 4,000 rpm, with torque of up to 700 Nm at 1,750 rpm. 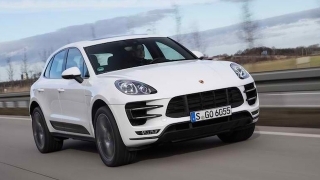 This gives a boost to the car from 0 to 100 km/h in just 7.2 seconds, to its top speed of 210 km/h. 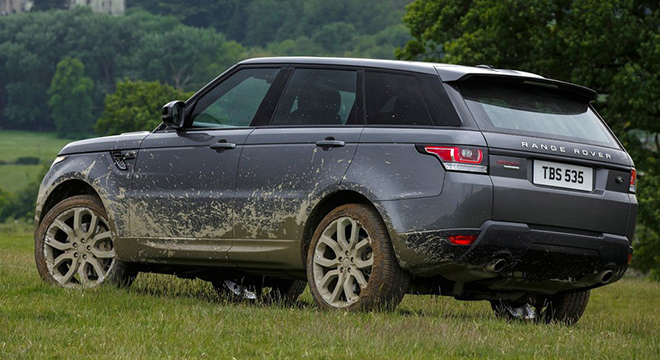 This is the first-ever PHEV from Land Rover…and it’s looking really good. 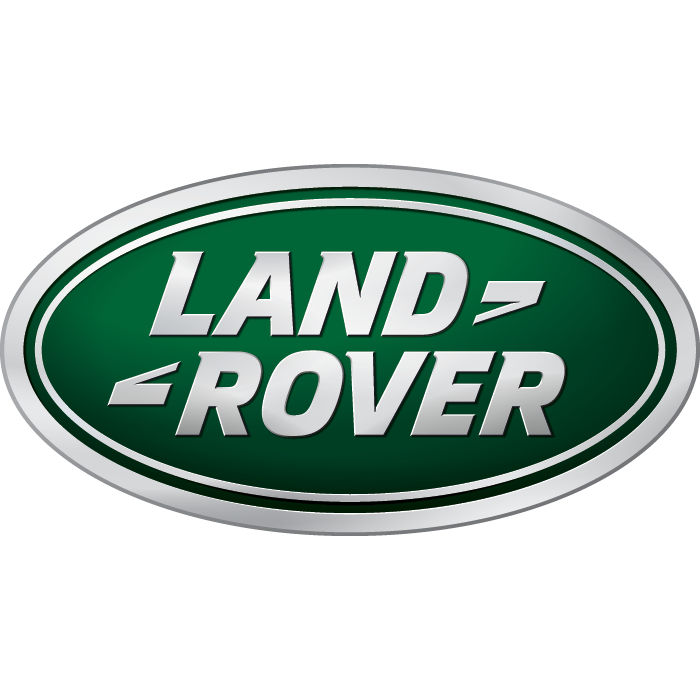 Hi, I would like to receive a financing quote for the Land Rover Range Rover Sport, thank you. 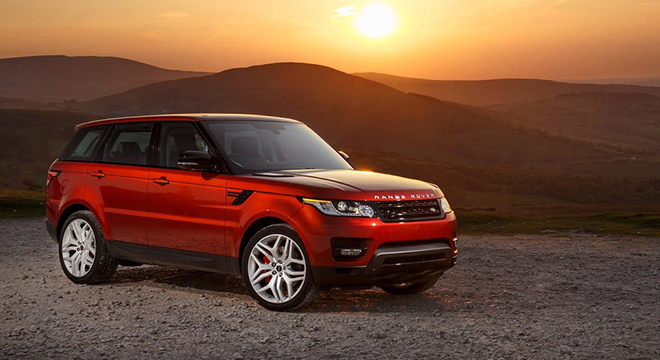 Do you want to be the first to know about the latest Land Rover Range Rover Sport promos and news? Just subscribe with your email address and we’ll send you alerts on the most incredible deals as they happen.